SAO PAULO/TOKYO -- Nissan said on Friday that representatives of ousted chairman Carlos Ghosn had retrieved documents from a disputed corporate apartment in Rio de Janeiro, which it had allowed them to enter following a Brazilian court ruling. The Japanese carmaker says that the apartment could contain evidence in the case of the former executive, who was arrested in November, while Ghosn's lawyers said in court papers that they were just trying to remove his personal belongings. Ghosn, who denies any wrongdoing, led Nissan until November when he was arrested over allegations of under reporting income. "In addition to personal effects, Nissan's representatives observed Mr. Ghosn's representatives removing two plastic folders containing documents," Nissan spokesman Nick Maxfield said in a statement, added it did not know their contents. Nissan also said Ghosn's lawyers won a last-minute appeal to a Rio court to bar the carmaker from witnessing the opening of three safes located inside the apartment. The safes have been at the center of the dispute between the two parties. Ghosn's legal representatives in Tokyo were not immediately available for comment on Friday, while a representative in Brazil said she had no information about the matter. An appellate judge in Rio had ruled on Thursday that Ghosn's representatives should have access to the apartment and be accompanied by people representing Nissan. 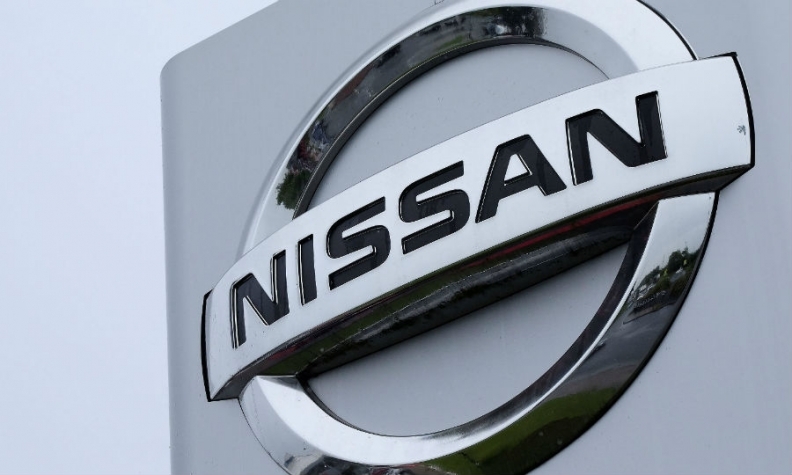 Nissan said it had asked a court to let it review the documents, but had not been granted approval to do so. Ghosn, who brought Nissan back from the brink of bankruptcy and become one of the most powerful car executives in the world, has been in a Japan prison since his arrest.